We’ve just learned of a brand new update coming for producers using Live! 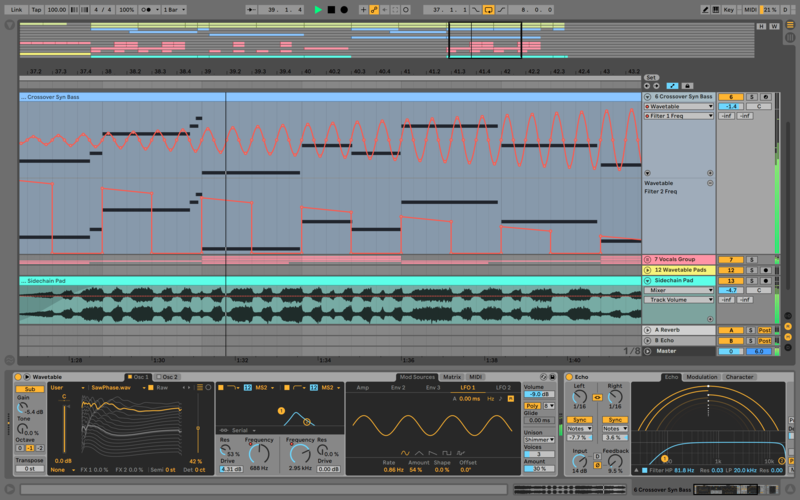 The new update, Ableton Live 10.1 has just gone into public beta. There’s a load of new features, particularly focused around workflow improvements. 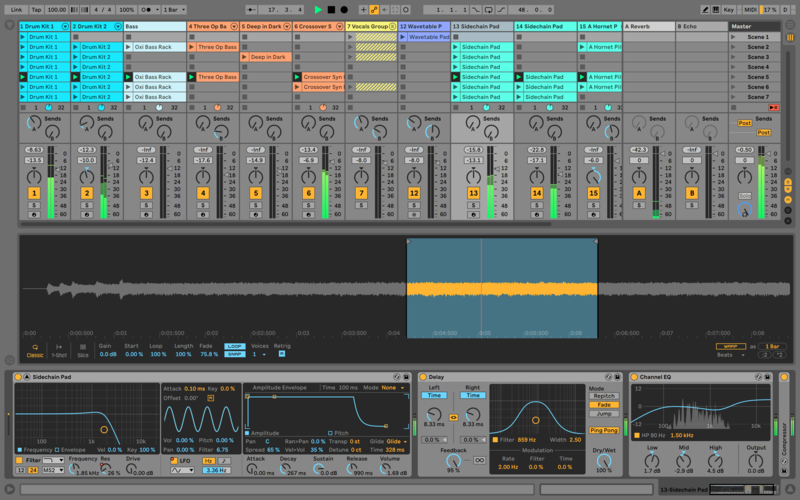 These are the kind of things that make it easier to use Ableton day-to-day – get the full details in this article! You can get a sense of what’s new really quickly by watching Ableton’s video (below) on the update, and following that we’ve got more of the details that they’ve shared with us so far. User wavetables: Musicians can now extend the capabilities of Wavetable’s oscillator section by importing their own wavetables or any sample into the device. Check out the user-customized wavetable in the bottom of this 10.1 screenshot. Also, new automation C- and S-shapes! 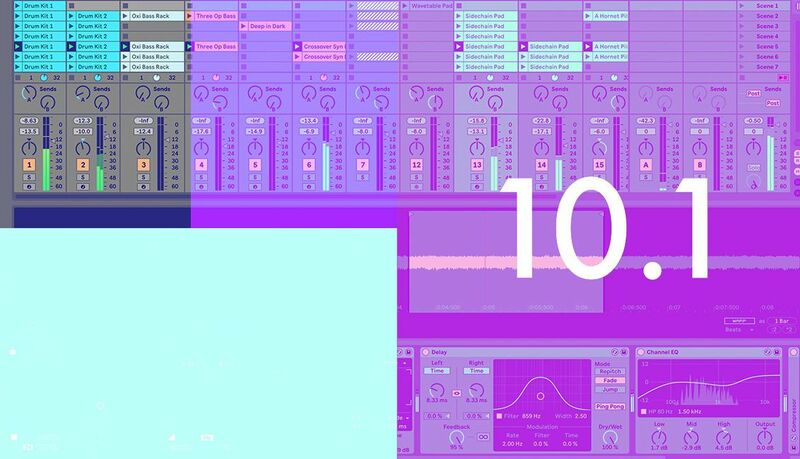 Ableton Live 10.1 is going to be a totally free update for anyone already using Live 10, and anyone can join the beta test by signing up here on the official site.